Ofgem has announced rules to provide greater billing transparency to consumers and "tear down the barriers to competition" in the UK's gas and electricity market. The energy regulator said that the ‘Big Six’ suppliers must trade fairly with smaller players or face fines. As well as benefiting existing suppliers, the rules are designed to open up the market to new operators. The changes follow a number of mis-selling scandals hitting suppliers, such as SSE being fined £10.5m last year by Ofgem for breaching marketing obligations that led to customers being "missold" energy deals. From 31 March, the new regulations will come into effect, with the six largest suppliers having to publish the price at which they sell wholesale power up to two years in advance. Prices must be published daily in two one-hour windows, a move Ofgem says will give smaller energy providers, which do not produce their own power, the "opportunity and products they need to trade and compete effectively". 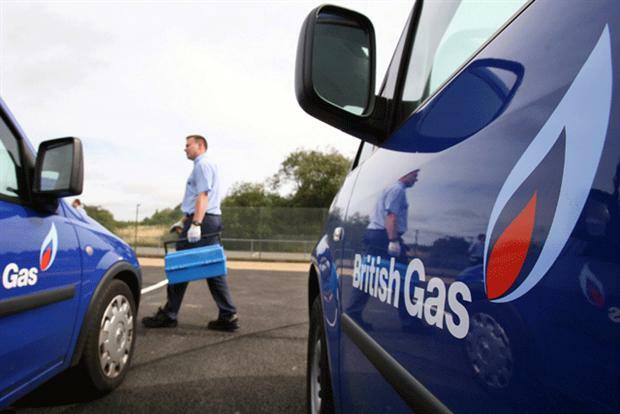 The news follows comments made earlier this month by Ed Davey, secretary of state for energy and climate change, who said that British Gas may be broken up to increase competition in the sector. The new legislation will mean that the ‘Big Six’ – British Gas, EDF, E.ON, Npower, Scottish Power, and SSE – and the largest independent energy generators will have to trade fairly with independent suppliers in the wholesale market. Those failing to abide by the new rules will face financial penalties. Andrew Wright, Ofgem’s chief executive, said: "Our rules for a simpler, clearer, fairer energy market are coming into force, meaning that it is getting easier for consumers to pick out the best deals. "Now we are also breaking down barriers to competition for new entrant suppliers. These reforms give independent suppliers, generators and new entrants to the market, both the visibility of prices and opportunities to trade that they need to compete with the largest energy suppliers." Ofgem said that the changes would reinforce regulations introduced in 2009 that put the onus on suppliers to provide annual statements outlining their costs, revenues and profits for both their energy and supply business. The regulator said that while Scottish Power and British Gas owner Centrica, "have provided more details of their trading activities in their latest statements, we expect other companies to do likewise, and will consider whether new rules are necessary to ensure this detail is included in future". Ed Davey added: "This is a significant and welcome toughening up of competition in electricity markets. By making these wholesale prices more transparent, it will help reveal how the 'Big Six' energy companies are trading, and make it easier for new competition to challenge their business model. Ofgem has already announced new measures to simplify retail price tariffs, with British Gas recently confirming plans to match its cheapest tariff with that offered by Sainsbury’s Energy, which it provides under a white-label agreement.